Restricted Use this product requires an application license for purchase and so has been moved to our PROFESSIONAL-ONLY store. Also due to its haz-mat status it must be shipped seperately which will require an additional shipping fee. Please click here to go to our Professional Pest Control Store and log in to purchase this product. Do you want the effective stopping power of Top Choice but don't have a PCO License? 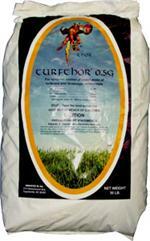 Why not try our New TURFTHOR!!! granules with imidacloprid!!! Having Mole Problems? 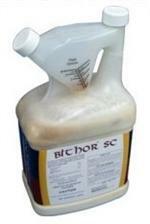 Try Turfthor and Bithor on your lawn and eliminate their food source. The best way to rid yourself of moles and gophers is through their belly. Apply any time of year. TopChoice works all year long. Fire ants are most active when the temperature is cool and when the ground is moist. In hot, dry weather, deeply embedded ants are not as apt to crawl over or through the insecticide granules. However, applications made to turf under these conditions will be "warehoused" until the ants begin to actively build mounds and forage on the surface. And irrigation or rainfall will bring ants to the surface where they will come into contact with the active ingredient. Long residual effect. 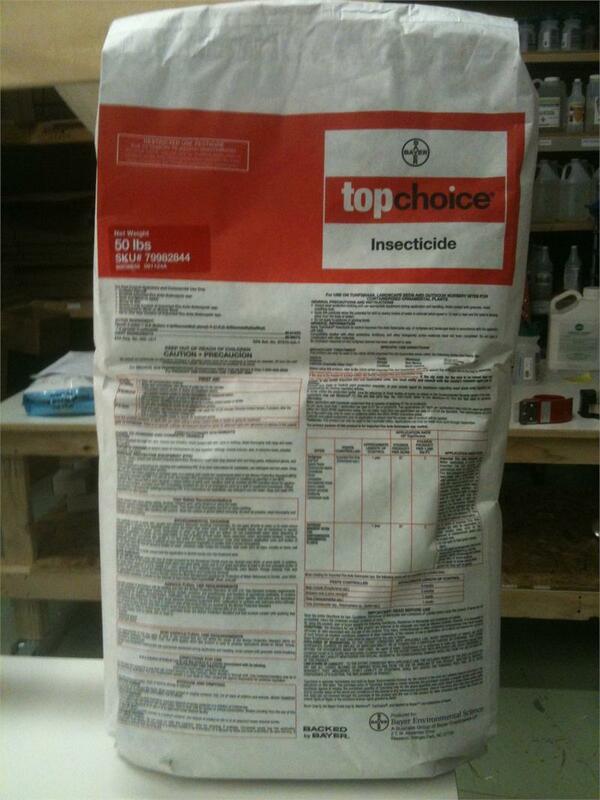 TopChoice kills existing colonies of fire ants and prevents new colonies from establishing for up to one year. After its initial release into the soil profile, TopChoice binds tightly to the soil creating a lasting barrier, one that's not affected by heavy rainfall. Because it acts gradually, TopChoice kills foraging workers, but not before they carry the insecticide back to the colony and spread it to the queens and other ants. Unique mode of action. Fipronil (the active ingredient in TopChoice) acts at the GABA receptors of insects, "switching off" nerve impulses and causing severe disruption of the insect's nervous system. 50LB Bag treats 25,000 sq. ft. Applicator's license required. Would you like to see the Top Choice MSDS sheet? How about the Top Choice Label? View the Top Choice Frequently Asked Questions. Click Here To Ask A Question?